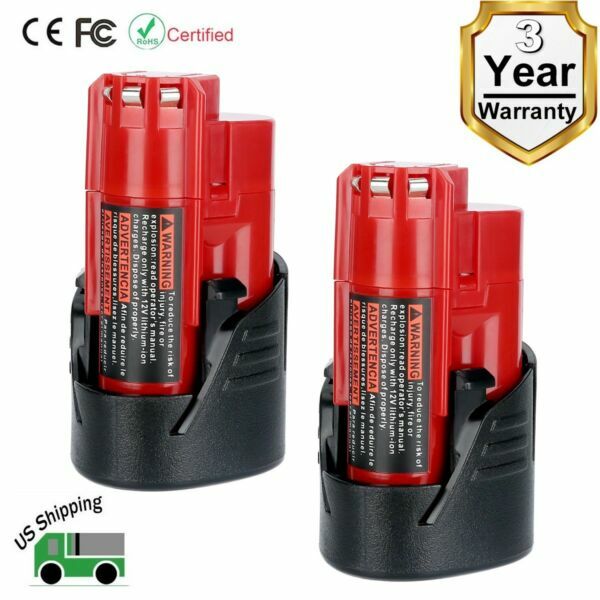 We specialize in designing and manufacturing varieties of Power Tool batteries with high quality and competitive price. Please ensure the product that you are going to buy fits the brand, model and part number of your device. * Any problems please contact us at any time before leaving a negative/neutral feedback. Many thanks to you. We only accept payment via Paypal. Please kindly check if you can do the payment via PayPal before placing an order. We promise that we will leave you an absolutely POSITIVE feedback after your verified payment is received. The shipment usually takes 2-7 business days(Saturday and Sunday excluded). This product comes with 30-Day Money Back Guarantee and 3 year warranty. If you receive an item and it doesn't work properly or you don't like it because of any reason at all, we have a 100% refund/return policy. We will ship you a new item or refund your money for the full sale amount. Please contact us if you have any questions or requests about our products or service. We are always glad to assist you and stand by our products.